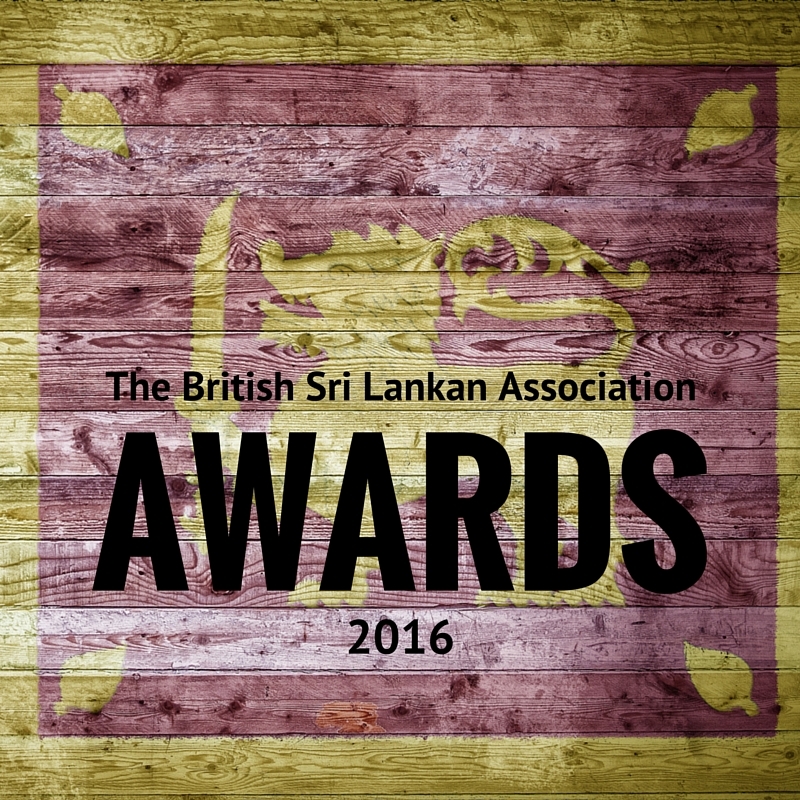 After the huge success of last year’s event, the BriSLA Awards, a national awards ceremony set up by our very good selves (the British Sri Lankan Association), are set to make a glorious return in 2016 for a second run. BriSLA is a not-for-profit organisation whose aims are to eradicate poverty, improve education and health and promote environmental awareness in both Sri Lanka and the UK through charitable works. 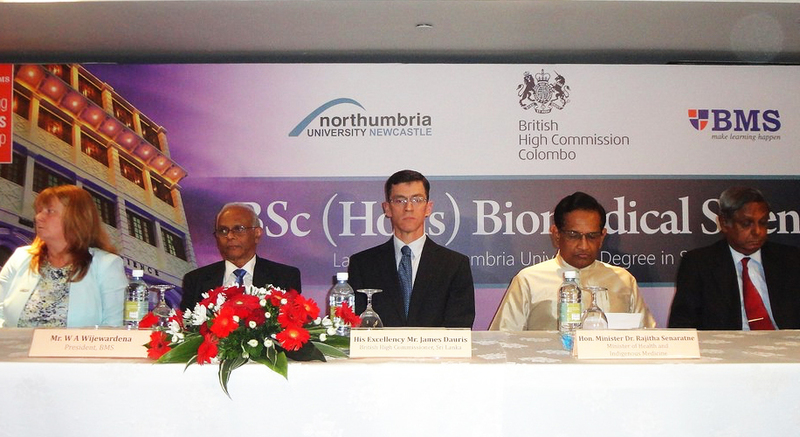 As an inclusive establishment, we work tirelessly within the British, Sri Lankan and British Sri Lankan communities with people of all races, religions and traditions to improve the living conditions of everyone. In the years since BriSLA was launched, we have been a part of many admirable initiatives and seen many worthy achievements, and the BriSLA Awards are our way of rewarding the wonderful efforts of those who also strive to achieve our aims of improving society. 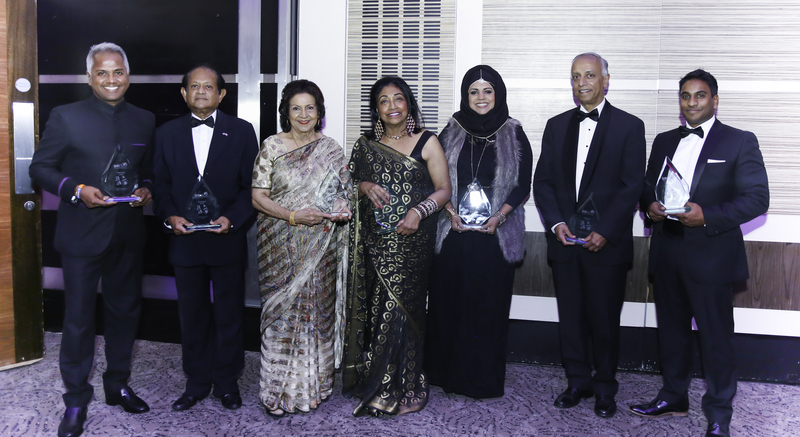 Last year’s awards, which took place in October 2015 at the prestigious Grange St Pauls Hotel in London, saw some esteemed members of the British and Sri Lankan communities convene for a thoroughly enjoyable evening that honoured some excellent work undertaken in the previous year. As it was the very first awards ceremony that we hosted, we were absolutely thrilled with the positive response we had from the attendees, all of whom proclaimed the event to be a triumph. Not only that, but we all had a wonderful evening with some delicious food and charming company. With some fierce competition for the top prizes, our winners on the night were Sir Sabaratnam Arulkumaran in the Health & Education category, Mr Thushara Polpitiye in the Legal category, Ms Shazia Seleem in the Entrepreneurship category, Mr Reggie Fernando in Media category, Mr Kumar Sangakkara in the Sports category and Dr Raj Chandran and Ms Charmaine Jayetilleke MBE jointly in the Community Service category. Hence, after much prompting from colleagues and associates, we were more than happy to put our organising hats back on and return for a second go; in fact, we’re hoping that the BriSLA Awards will continue to grow and become a regular event in the awards calendar, but we’ll take it a year at a time for now! 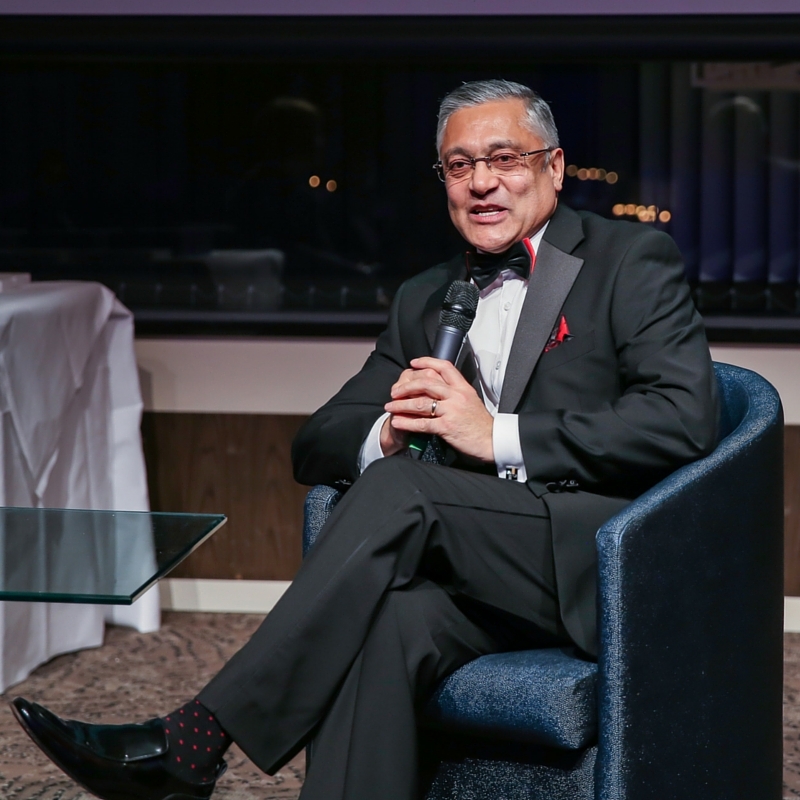 Professor Lord Patel of Bradford, Director of the England and Wales Cricket Board, at the 2015 BriSLA Awards. And this year, with our event sponsors from 2015 back with us, the black tie presentation evening will take place on Saturday 8th October 2016 and we’ve very excited to announce that it will be held at the world famous Lord’s Cricket Ground. 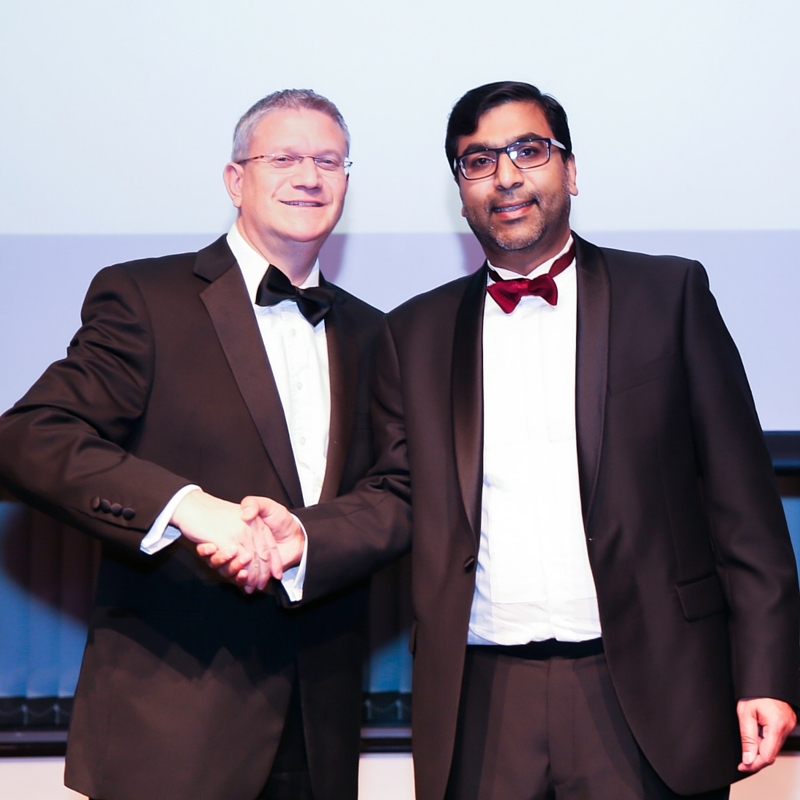 Mr Andrew Rosindell, Member of the Foreign Affairs Select Committee & Dr Zimar Sivardeen, Chairman of BriSLA, at the 2015 BriSLA Awards. In keeping with BriSLA’s status as a not-for-profit organisation, as well as our charitable goals as a whole, we will additionally select a different charity each year who will benefit from the BriSLA Awards. Any monies raised on the night will thus be donated directly to our chosen charity and they will be widely promoted throughout the evening too. For this year’s awards ceremony, our chosen charity will be Their Future Today, full information about whom can be found on their website. Headed by Mrs Lyn Stanier, a Sunbury-based travel agent who single handedly set up the charity after a holiday to Sri Lanka, Their Future Today works tirelessly to eradicate childhood poverty in Sri Lanka. In a number of inventive ways, TFT raises money to invest in improving the lives of children living in unacceptable conditions and reuniting families who have been innocently driven apart through poverty. BriSLA are in awe of the work that Mrs Stanier and Their Future Today carry out and are honoured that they have agreed to be our associated charity for the BriSLA Awards 2016; we are very much looking forwards to working with them further for the benefit of our mutual communities. 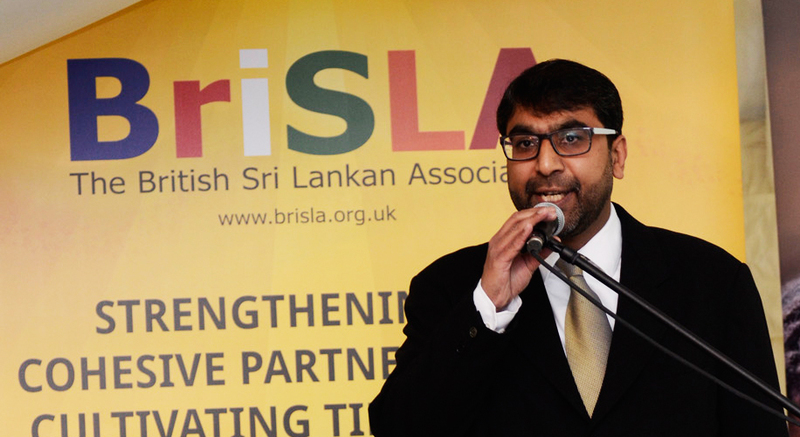 Nominations for the BriSLA Awards 2016 are now open and we are asking groups and individuals from the British and Sri Lankan communities to nominate the rising stars of their sphere, or anyone whose work to promote the goals of the British Sri Lankan Association deserves recognition. If you know of someone who deserves to be considered for a BriSLA Award in 2016, then please tell us who they are and what they have done, along with why you believe they deserve to win in one the above categories. Entries must be made in writing before the end of August 2016 and submitted either to the BriSLA committee via the Contact Form on our website or directly emailed to Dr Zimar Sivardeen at chairman@brisla.org.uk. If you would like to know anything more about the BriSLA Awards or would like further information about nominating someone for an award, or if you would just like to find out more about the work of the British Sri Lankan Association, then please just get in touch and ask. 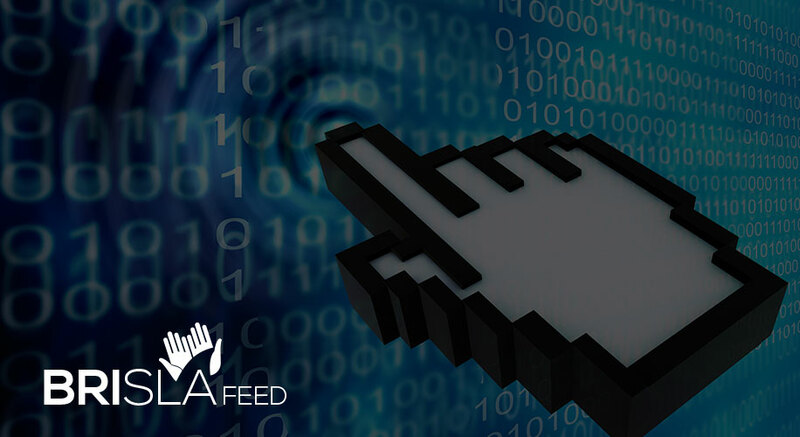 You can use any of the methods on our Contact Page or email our President and Chairman directly at chairman@brisla.org.uk. Alternatively, why not follow us on social media to keep abreast of all our news and activities and to hear the latest updates about the BriSLA Awards 2016; you can follow us on Twitter, like our page on Facebook or add us to your circle on Google+. We look forward to hearing from you, and don’t forget to come back and see us soon!